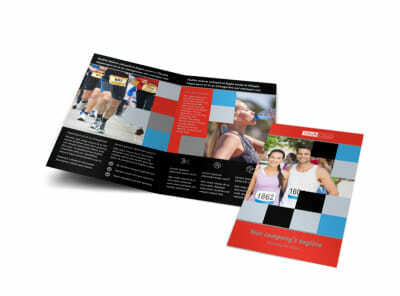 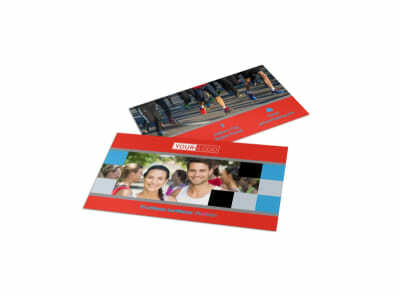 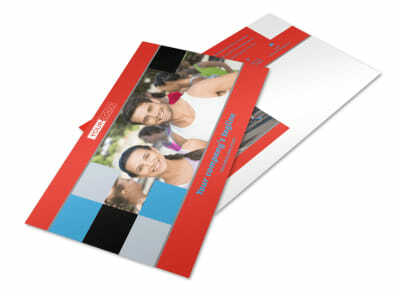 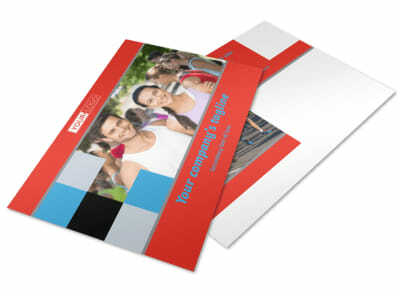 Customize our Marathon Race Fundraiser Brochure Template and more! 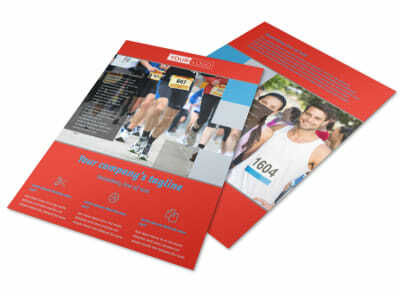 Inspire runners to raise money for a good cause with marathon race fundraiser brochures detailing the charity event you are raising money for and all the specifics participants need to know in order to sign up. 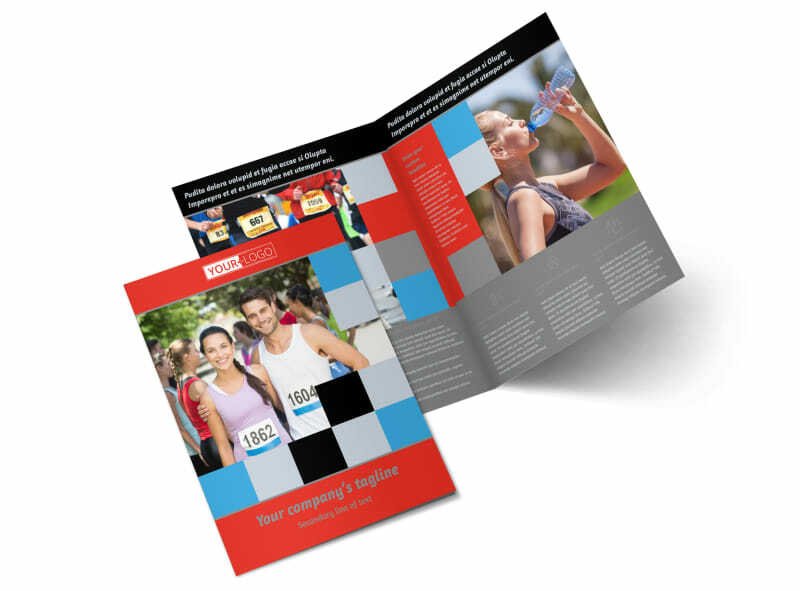 Customize a template with our online editor by adding images from past marathon races, inserting compelling and informative text, and more. 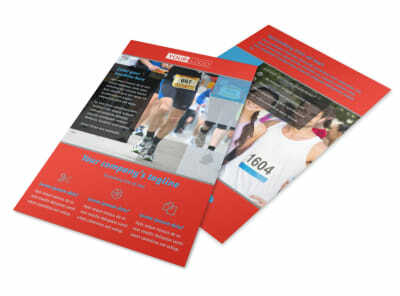 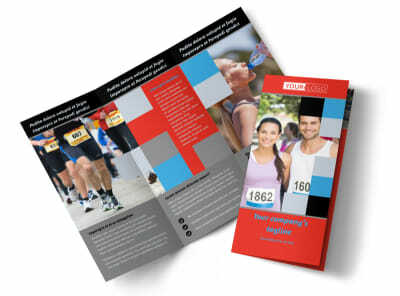 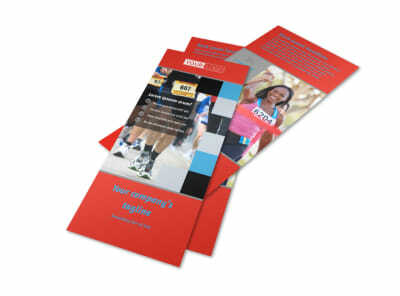 Race for the finish line and start designing your brochure today.